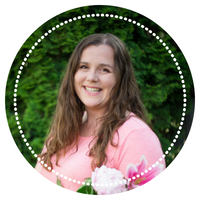 I’m so excited to announce that my Beginner Gardening Course is now open and in the Beta Phase! 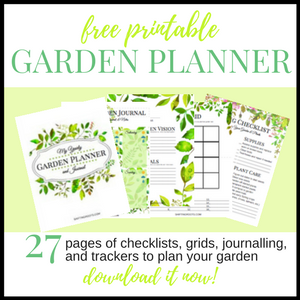 If you love your free garden planner, you’re going to LOVE the Beginner Gardening Course and expanded planner. What’s a Beta Phase? While the course is up and running and useful right now, I still need to make some videos. However, it’s really hard to make gardening videos when the ground is covered in 3 feet of snow. This means that you get to take advantage of a reduced rate while I wait for Spring, Summer, and Fall so I can make all the videos I have planned for the course. Once I’m finished the videos, the price doubles. You don’t want to miss out! Click here to see the course! When you move to a new house and start dreaming about your backyard, it can be overwhelming to organize all your thoughts and plans. The five year backyard planner gives you an easy way to make sense of it all and prioritize what projects you need to tackle next. 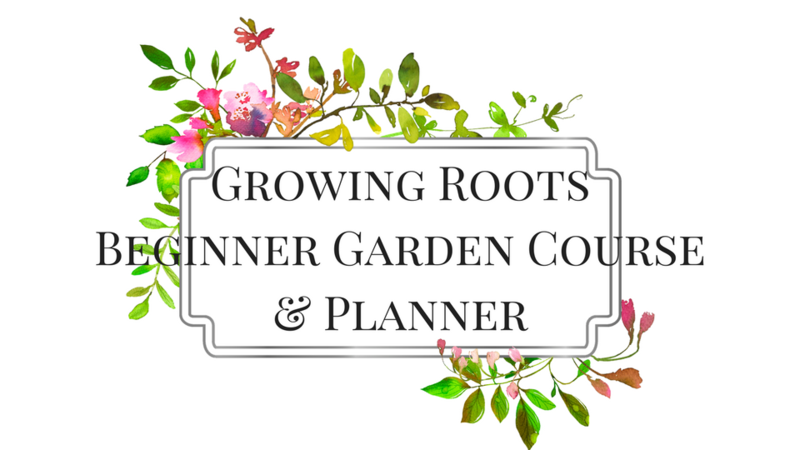 Free with the purchase of the Beginner Gardening Course, or for just $5! If you have more garden dreams than space, this course is for you. Everything you want to know about gardening on a patio, in containers, raised beds, or vertically. Make the most of every inch!